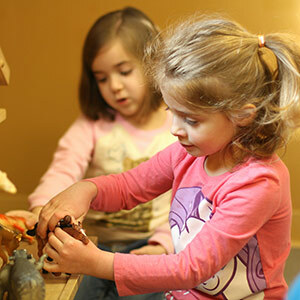 Our preschool program is designed to prepare children for kindergarten, because early childhood education lays the foundation for learning for a lifetime. 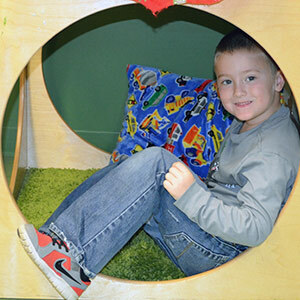 Our licensed and accredited program nurtures the whole child. Teachers are certified in Early Childhood Education, and we adhere to strict standards to maintain a four star rating from Keystone Stars. 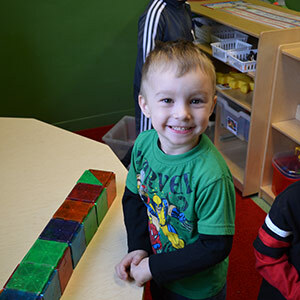 Preschool classes are Monday through Friday 8:45-11:45, 9:00-12:00 and 9:15-12:15. Before and/or after preschool care is available as well. Free PA Pre-K Counts scholarships for preschool are also available for those who qualify. For more information, contact Playhouse Children's Center today.